The youth basketball clinic is getting popular nowadays. This is a sports clinic that trains kids at an earlier age harnessing their basketball skills preparing them to be the next basketball of the country. 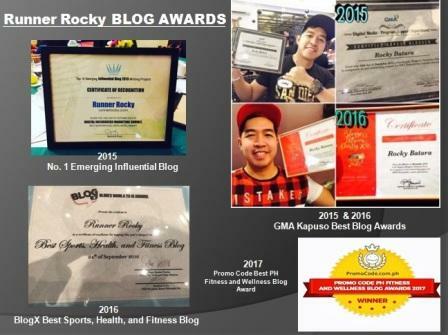 In my previous posts, you may read different articles and feature stories highlighting the different basketball clinic. It's good to know that an insurance and financial company now invest to basketball clinic. 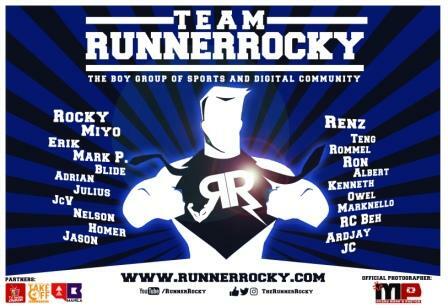 So for today, let yours truly Runner Rocky share with you this interesting story about this great teamwork of financial institution and the basketball clinic. 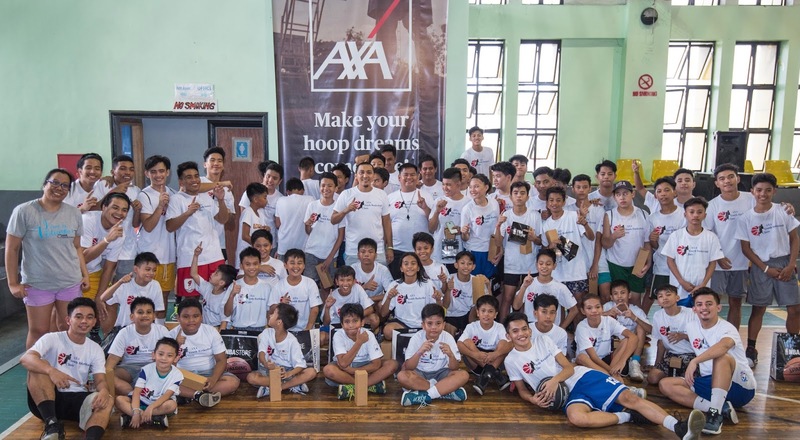 AXA Philippines, one of the leading insurance companies in the country, recently held a basketball clinic for children ages 5-13 in partnership with the University of Makati and the Makati Youth Development Center. Nearly 40 kids, representing three different barangays in Makati, participated in the training session which culminated in a friendly game. AXA chose the 10 most outstanding players from the group, and will support them as they participate in the Jr. NBA Philippines 2018 presented by Alaska—the NBA's global youth development program that promotes basketball participation, sportsmanship, teamwork, and an active lifestyle. 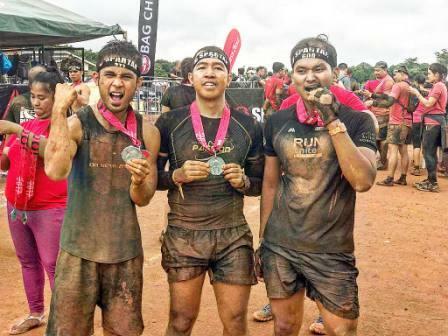 AXA Philippines, through its corporate social responsibility arm, continuously spearheads and participates in similar development activities to help empower communities to live better lives.